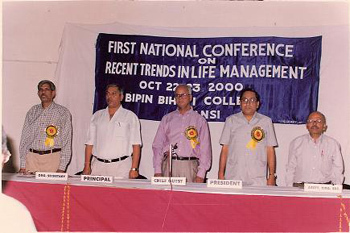 First National Conference on Recent Trends in Life Management held on 22-23 October, 2000 at Bipin Bihari College (P.G. ), Jhnasi. 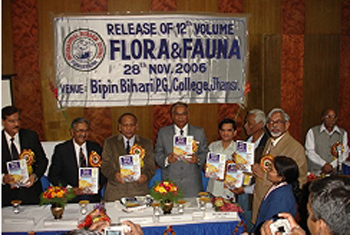 To see more pictures please Click here..